Start taking classes at East Side Yoga And Fitness and other studios! East Side Yoga & Fitness studio is conveniently located on the East Side of South Boston, welcoming all those searching for a personal, friendly environment. The studio offers a variety of class options including Vinyasa Flow, Yoga Sculpt, Pilates Fusion, Strength & Conditioning, and Hip Hop Yoga, as well as several workshops throughout the year. The studio has a restroom, and cubbies for your belongings. Mat rentals and water bottle purchases can be made for $2. Please arrive at least 10 minutes prior to the start of class. Please bring a mat and water. Mat rentals (limited) are available for $2 as well as water at $2, cash only. The studio is located on East Broadway in South Boston, between H and I streets. The number 9 bus stops at both ends of the block; the number 7 and 11 bus stops are a short walk; and the red line is about a mile walk from the studio. Hubway stations are a one to four blocks away. Street parking is limited and on a first-come first-served basis. 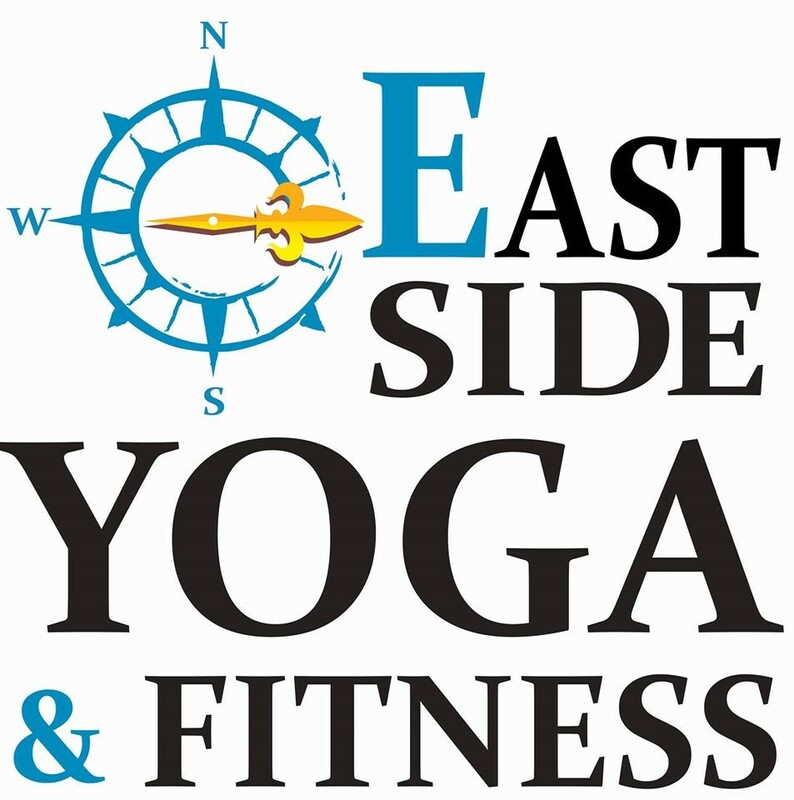 East Side Yoga & Fitness looks forward to welcoming you to the studio! Such a great mix of hard work and self care! A great workout. Ashley was clear and encouraging. Great workout and a perfect way to start a Sunday! Paulina was helpful by fixing minor position changes as needed and had wonderful energy! Ashley’s classes are great. She is welcoming and creates an environment suitable for all levels. The instructor went way too fast which made it not relaxing. Important to note that I am not a beginner. I only took one strength class here and it was when Andrea was subbing. That class was awesome I wish this was a little more like that. Also it was soooo hot! Jackie was great, so encouraging and friendly. I loved how she made a point of learning everyone’s names and using them in class for positive affirmation. A lovely touch! A great workout and a nice Sunday refresh. Colleen was knowledgeable and helpful, a great instructor.